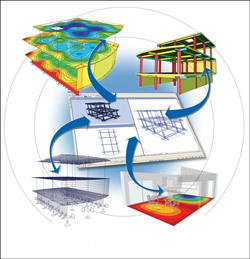 Connect today’s disjointed engineering workflows by linking modeling, analysis, design, reports, and drawings so a change anywhere is reflected everywhere. After registering you will receive a confirmation email that contains all the log-in information you’ll need to join the webinar. Also, Receive a certificate of attendance for PDH credit.